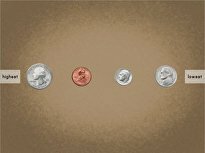 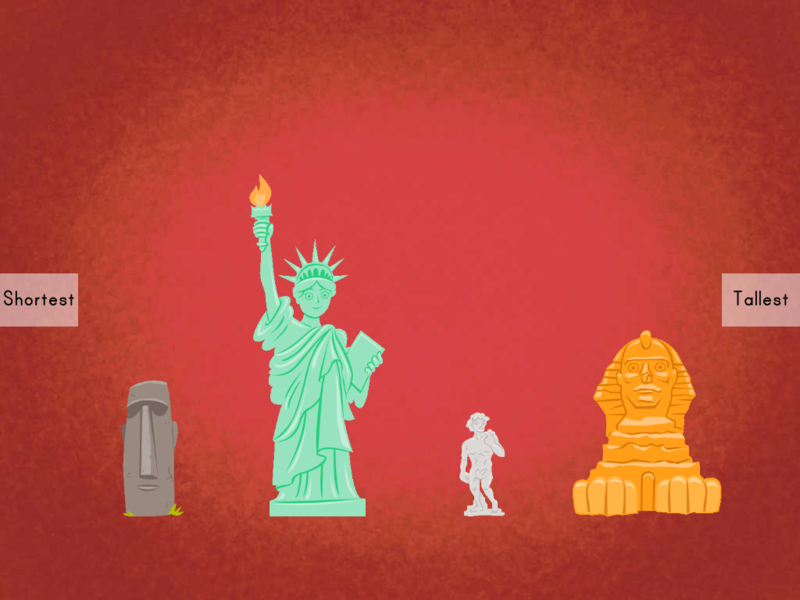 Penny, nickel, dime, quarter! 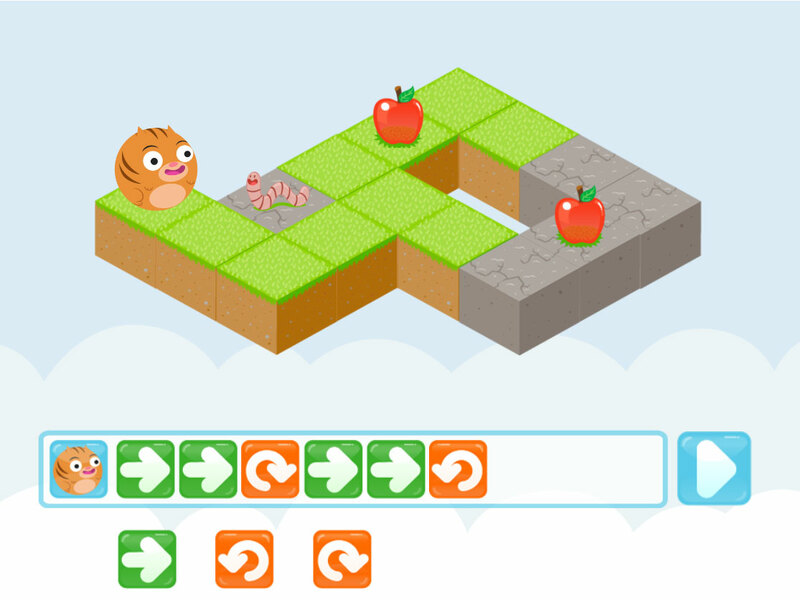 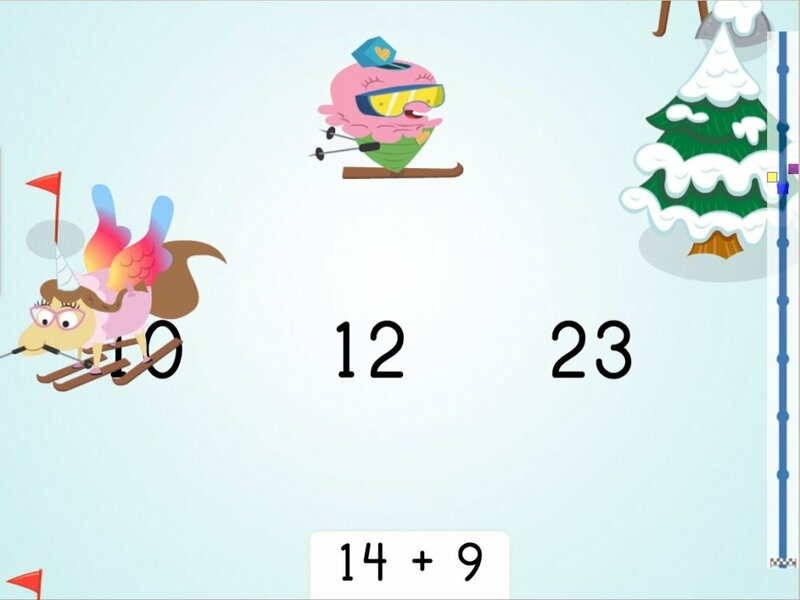 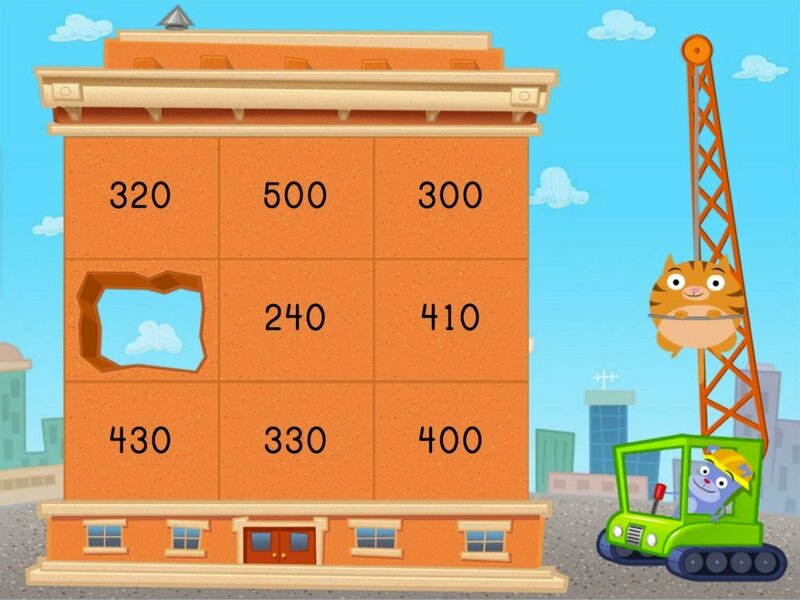 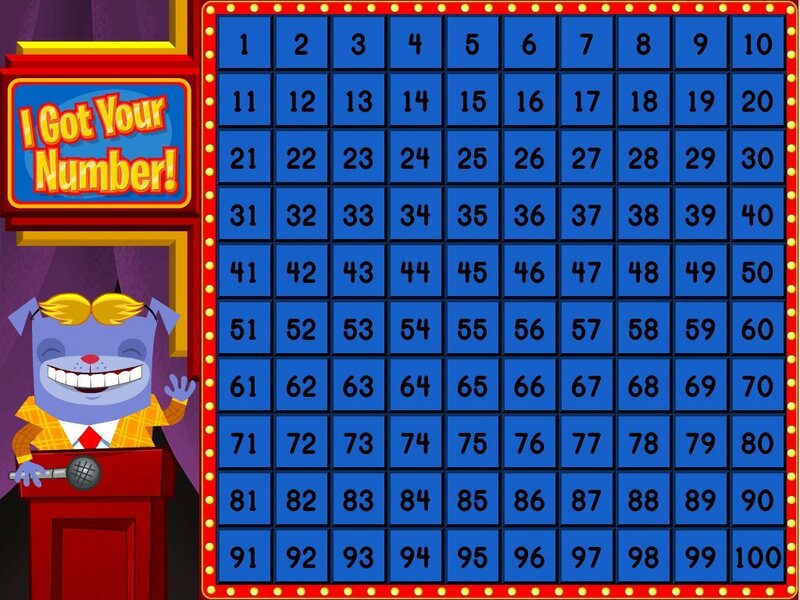 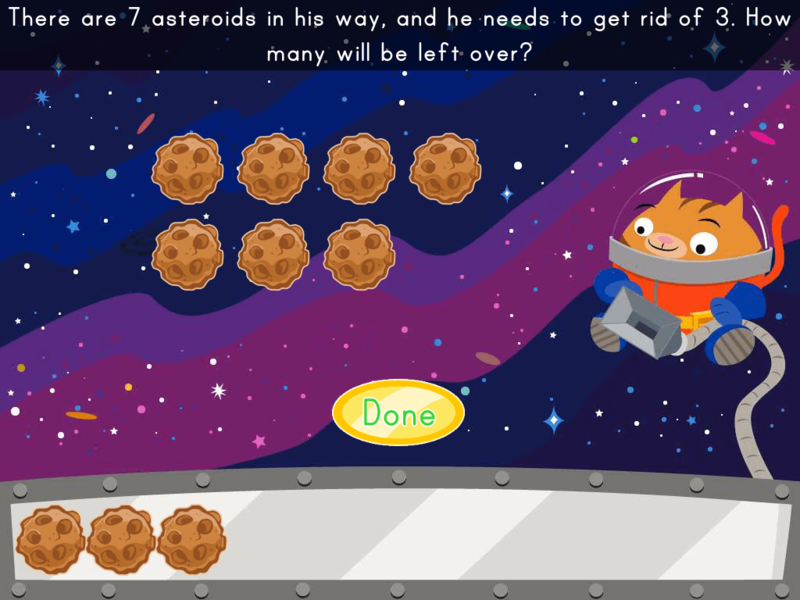 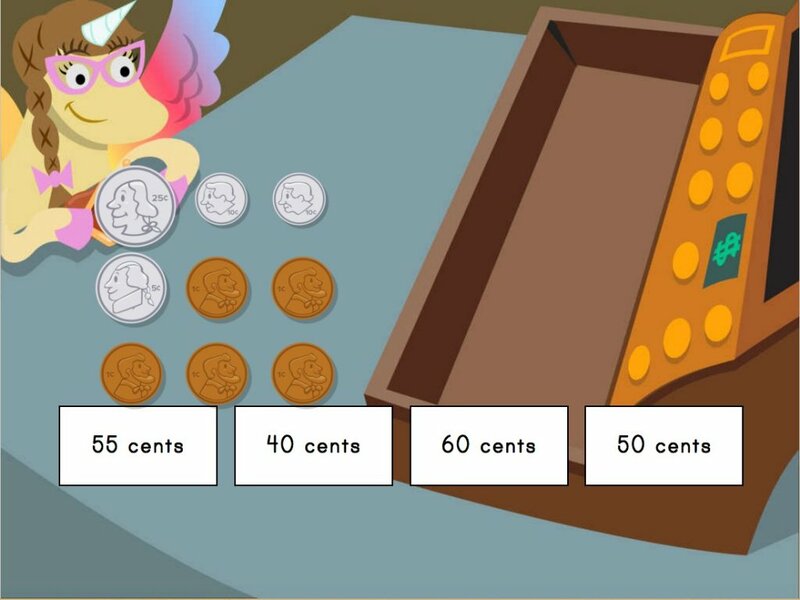 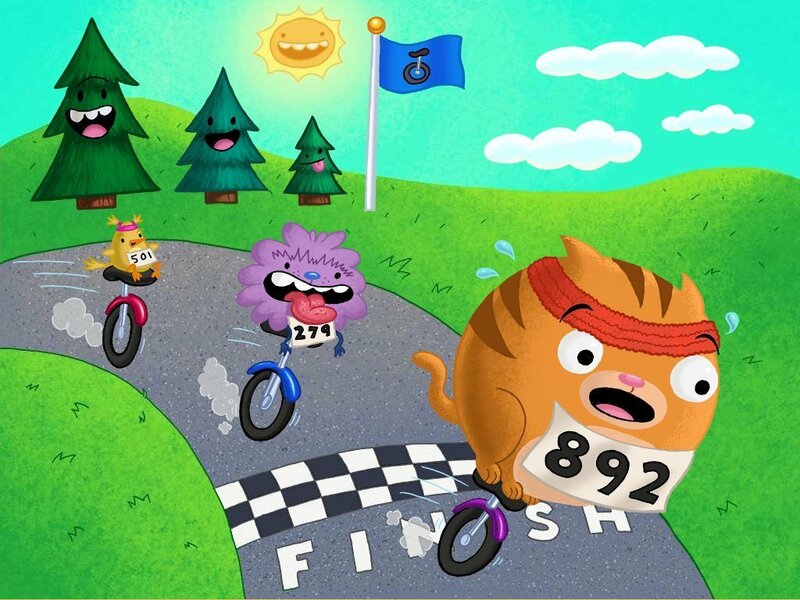 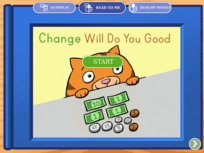 Kids must order coins according to their values in this interactive drag-and-drop maths game. 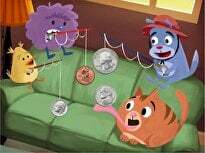 Perfect for helping children grasp real-life money skills, this ordering game will have them counting up their own coins and understanding their values in no time. 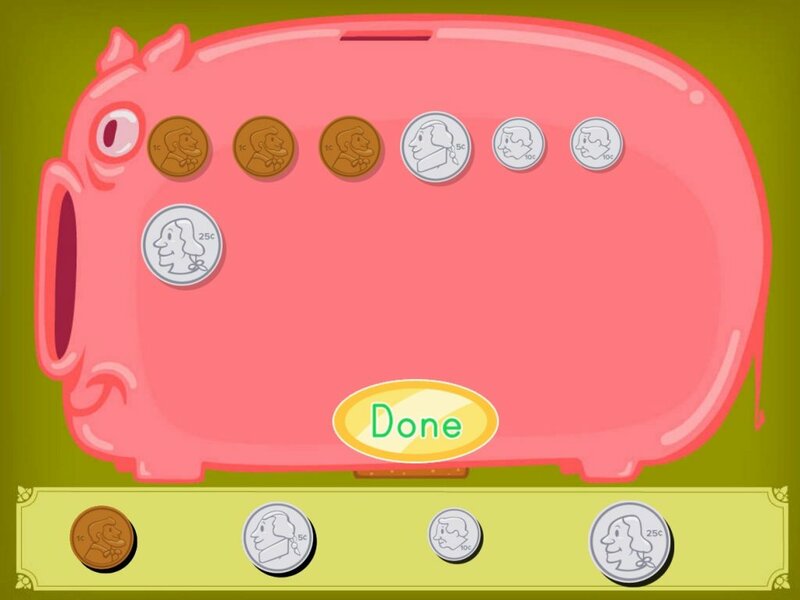 Kids practise counting up coins and adding money to this virtual piggy bank. 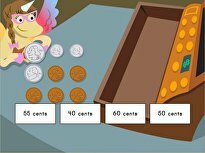 Learn lengths with some wild and crazy shapes in this sorting game that sorts by length and height.